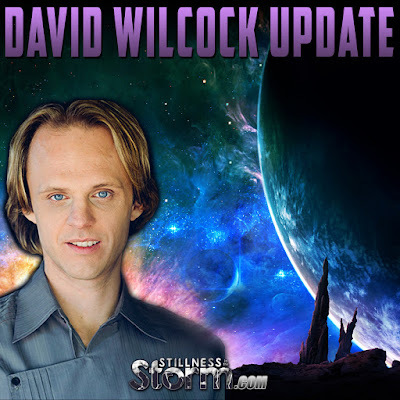 David Wilcock Update via Benjamin Fulford: "the battle leading up to disclosure is still very much occurring"
Lots to think about here. 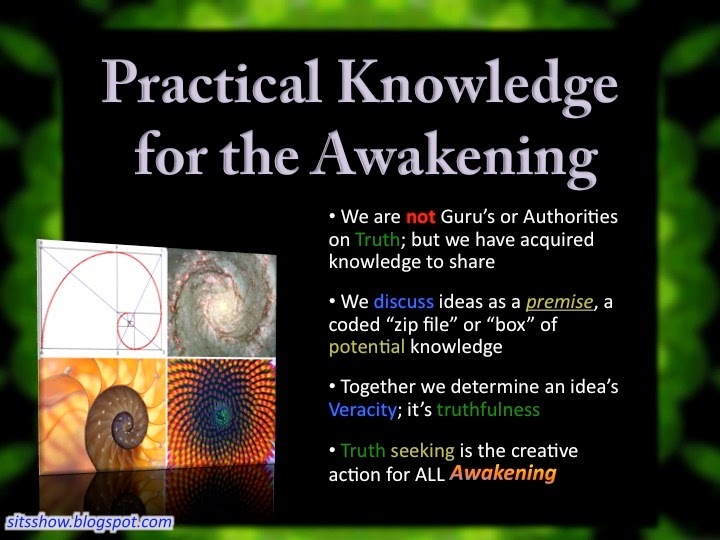 The greater context is that the battle leading up to disclosure is still very much occurring, as Ben has explained in previous weeks. This includes purging of underground bases by the Alliance. We are also seeing more and more signs that Antarctica will be revealed as the “lost island” Atlantis, complete with all the artifacts to prove it. I just did a huge talk about this, releasing all the new intel, on Saturday night. It does very much seem we are right on the threshold of some major events. It was perfect timing for me to drop knowledge and intel on stage at Conscious Life Expo and know I am practically guaranteed security. There was also a live stream of the event. I have another one tonight on the grand finale — the solar flash that creates Ascension, the science behind this and how we can prepare for such an event. 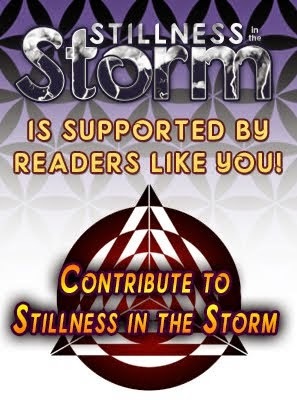 It is a paid service and your support is needed more than ever to fight this battle. It is also a great way to get out new intel in the most timely and safe fashion possible! Oh… and the site is optimized for the Firefox browser. More specifically, if you try to watch the videos with Safari they won’t even play except for anything actually live. D: Let’s all pray that the dam holds true. I had a dream about a massive flood risk near my home just a few days ago and it now appears to have been prophetic of this situation. It is clear that the Cabal is very angry about the Alliance saving us from the drought and is still trying to hit back even though they know they are already out of time. It’s spiteful and only further emboldens and hastens the Alliance to finish the job. I am definitely going to work this into tonight’s talk with the latest, as well as into a post on my website today that will announce the whole weekend.